The most popular part of Argyll as far as Glasgow visitors are concerned, but still largely ignored except for Dunoon and around. 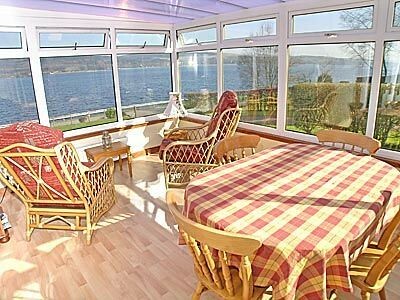 The erstwhile island retreat of Scottish kings, the captivating Isle of Bute lies at the heart of the Firth of Clyde . The Cowal Peninsula reaches out into the Firth of Clyde, framed by Loch Fyne and Loch Long. This is the most visited part of Argyll due to its proximity to Glasgow, but, despite the summer hordes, much of it is undisturbed. Most people head straight for Dunoon, the main ferry port and one of the major Clyde seaside resorts, leaving more adventurous souls to enjoy the forests and mountains of Argyll Forest Park in the north or the peace and tranquillity of the southwest coastline. Car hire options are available in plenty and is one of the most popoular way to explore the Peninsula. Some ares in Cowal are accessible by train or local bus services. 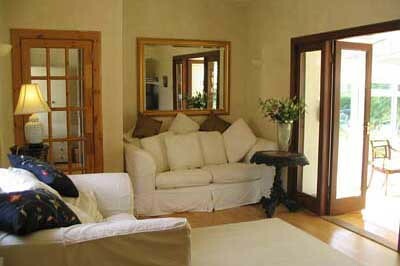 Guided tours are the best options to go about the Peninsula at your own pace . The northern part of the peninsula is largely covered by the sprawling Argyll Forest Park which extends fromLoch Lomond south to Holy Loch. 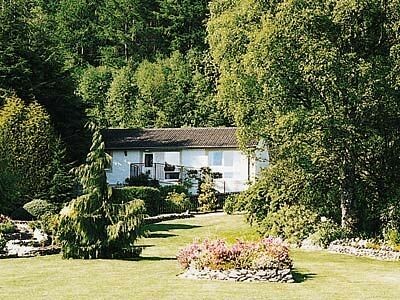 This area contains the most stunning scenery in Cowal, and includes theArrochar Alps, a range of rugged peaks north of Glen Croe which offer some of the best climbing in Argyll. The most famous of these is Ben Arthur (2,891 ft), better known as The Cobbler, but this, and the other "Alps" are only for the more serious hill walker. Rather less imposing are the hills south of Glen Croe, between Loch Goil and Loch Long, in an area known as Argyll's Bowling Green (not because it's flat, but an English corruption of the Gaelic Baile na Greine, meaning "Sunny Hamlet"). There are also numerous footpaths and cycle tracks threading their way through the park. Details of the five are outlined in the excellent Argyll Forest Park Guide (£2), available from the Forestry Commision office in Ardgarten. 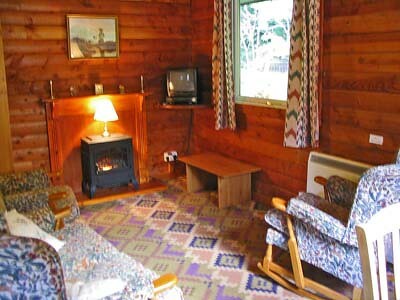 Cowal offers a diverse sight seeing experience and offers outdoor fun, culture and nature activities in ample measures. 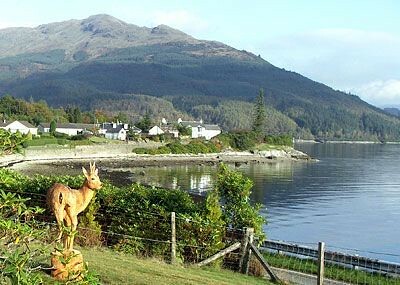 The beautiful islands of Cowal, each of which stands out for its individual character and wild life attractions leave the tourists spell bound. Cowal has many historic sites , monuments and period ediifices that are tell tales of the turbulent past and clan heritage of Scotland. Cowal has many world famous distliieries where the national drink is made exactly the way they were made hundreds of years back. The adventure lovers can take to the seas to explore the rugged coast of Argyll, or set out on a relaxing cruise to some of the most famous lochs in Scotland. 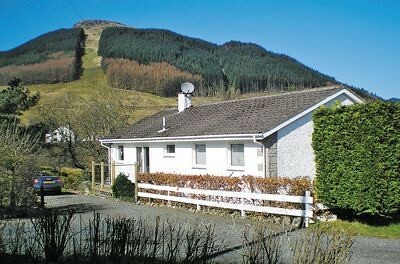 Whatever your interests are you're sure to have a packed itinerary in Cowla Peninsula. 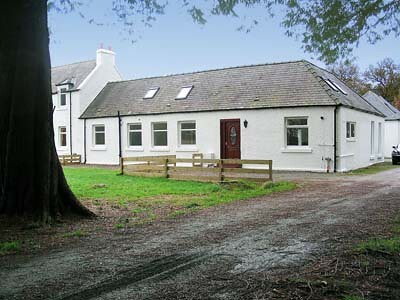 Cowal has convenient accommodation options of all standards and prices, whether you're on your own, a couple or in a larger group, you can easily pick up a hotel that suits your needs and budget in and around Cowal. 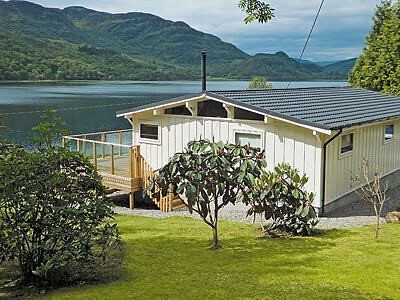 Situated on the shores of the Holy Loch, in the Loch Lomond and Trossachs National Park, this restored, former ticket office is ideal for a relaxing holiday. Nestling in an almost botanical paradise, this charming detached cottage boasts an exquisite shrubbery with trees from all over the world. Westerly air-streams and the North Atlantic Drift dominate ..